SUSAN M. LAMPERT, JD, is an accomplished and experienced attorney dedicated exclusively to the practice of family and matrimonial law. Susan represents clients strategically in negotiating and litigating divorce, child custody (parenting rights and responsibilities), child support, spousal support (maintenance), complex property distribution, domestic violence, paternity, pre-nuptial agreements and post-divorce modification and enforcement cases.Susan brings her considerable skills to effectively, proactively and compassionately resolve matters while protecting her clients’ rights. 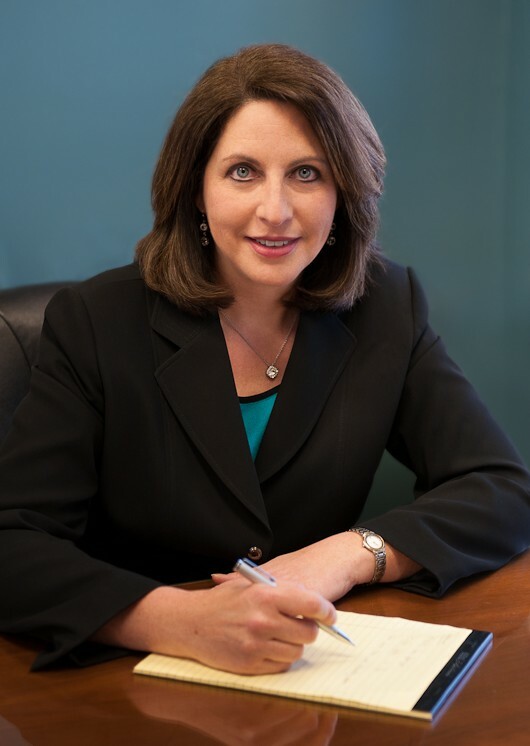 Susan is a frequent lecturer on divorce related topics and has been selected by Super Lawyers as a top family law practitioner in Illinois.